Leopold Srom – 100th anniversary. 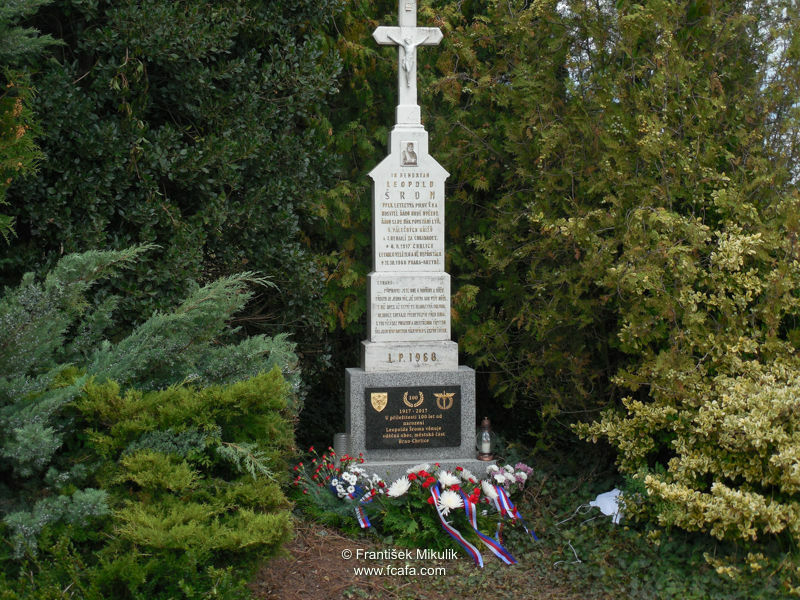 On Saturday 9 September 2017 a ceremony to commemorate the 100th anniversary of the birth of Leopold Šrom at his memorial at Brno Chrlice, the town of his birth. Leopold Šrom was born 8 September 2017 at Chrlice, where he always attended school. After leaving school in 1931 he studied to become a radio-mechanic, qualifying in 1935. In 1936 he enrolled into the ‘1000 pilots for the Republic’ training scheme, successfully graduating as a sports and touring aircraft pilot later that year. This training enabled him to join the 5th Air Regiment at Brno where he commenced training as a military pilot, on completion of his training at the end of 1938 he wasted posted to the 4th Air Regiment at Spišské Nové Vsi, Slovakia. 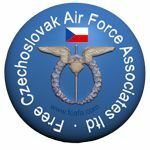 He remained there until March 1939, following the German occupation of Czechoslovakia, in March 1939, the Czechoslovak Air Force was disbanded and he was demobilised. 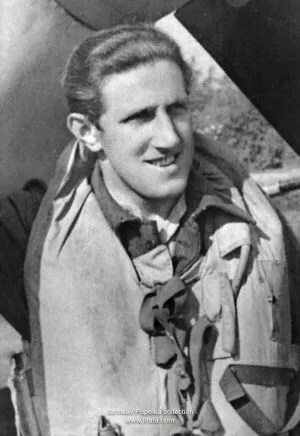 On 15 June, he escaped to Poland and was at Maly Bronowice until 25 July when he was amongst a group of Czech airmen and soldiers who were taken to Gydnia and from there they were taken by ship to France. Initially with the French Foreign Legion, in Algeria, until war was declared on September when he was returned to France and commenced re-training with l’Armee d’Air. However before this training was completed Germany invaded France, and following the French capitulation was evacuated to England. Here he joined the RAF and after re-training was posted initially to 245 Sqn and in July 1941 to 310 Sqn. In February 1944, he was one of te 21 Czechoslovak pilots who volunteered to go to Russia and fight on the eastern front with the 1st Fighter Regiment. 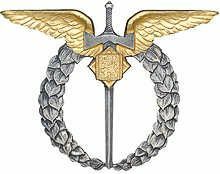 After the war he returned to his homeland, remaining in the Czechoslovak Air Force. Despite having fought on the eastern front was still subject to the Communist purges of 1948 and was dismissed, but managed to find work as a radio mechanic. In 1966 he managed to return to aviation as a co-pilot with CSA, the Czechoslovak National Airline however, this was short lived. On 11 October his aircraft crashed shortly after take-off from Ruzyně airport, Prague, killing all on board. This entry was posted in Ceremony, Events, Not Forgotton. Bookmark the permalink.